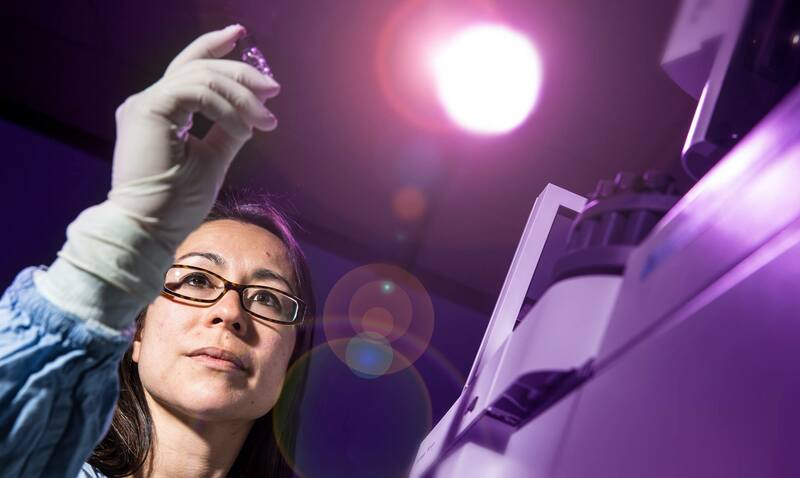 The findings are contained in the Women in STEM Decadal Plan launched on 1 April 2019 at Parliament House by the Minister for Industry, Science and Technology, Karen Andrews. The plan was developed by the Australian Academy of Science in partnership with the Australian Academy of Technology and Engineering. Listen to an ABC Radio interview with Professor Harvey-Smith. Feature image and article courtesy of the Australian Academy of Science. Download a copy of the Women in STEM decadal plan.